The Rolling Stones YouTube feed is great. They work hard to always post more content. A fond farewell to one of the world's great soul artists. 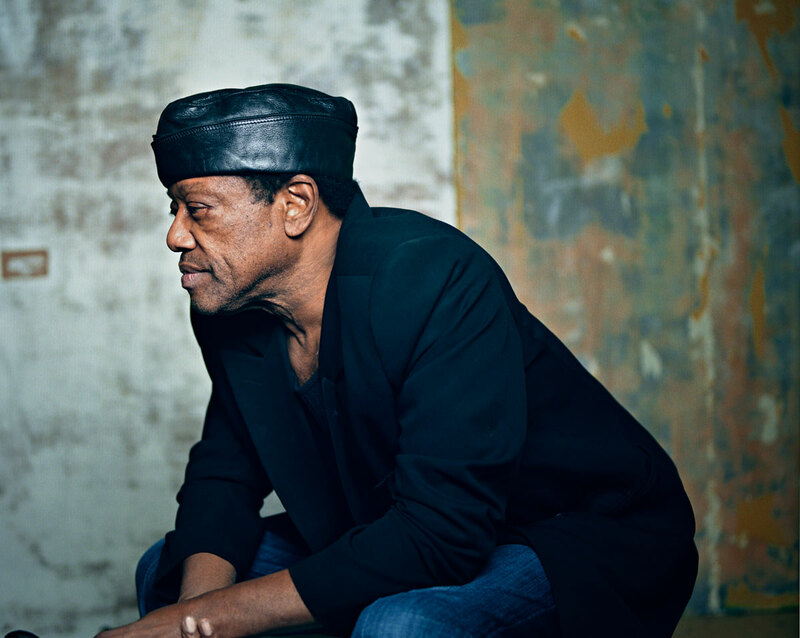 Just got word (Friday June 28, 2014) from a Rolling Stone feed moments ago that Bobby Womack has passed away at age 70. If you missed this recent 2013 BBC documentary on the life of Bobby Womack titled Across A 110th Street, the movie trailer is below. It's filled with great stories, music and too many great artists to even mention. Next is a tasty classic track from 1988 by Womack & Womack titled Teardrops. Just below is an old school Todd Rungren video with Bobby and many others helping Todd make a recording with a full band of real players,w strings, horns and all. This video is filled with sweet candid footage from the actual recording session for Rundgren's 1989 record titled Nearly Human. 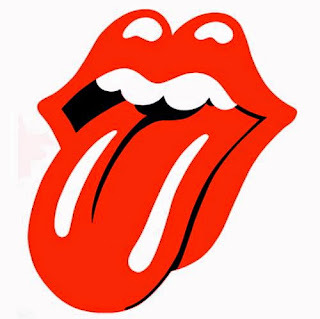 The Rolling Stones paid tribute to Bobby Womack, who wrote one of their songs from 1964 titled It's All Over Now. Anybody who has attempted to make any video in one shot with no edits, just sheer good planning, knows how difficult the task is. Throughout music video history, there have been numerous noteworthy videos in this growing category. Here are just a few, starting with the latest addition to the list that was just released today by OK Go. According to Rolling Stone, the video took "... nearly three weeks to assemble and 50 takes to get right". Please click the play button on the first video, go hi-res & fullscreen and all the below videos followed by more tasty handpicked music videos will continue automatically. Enjoy! 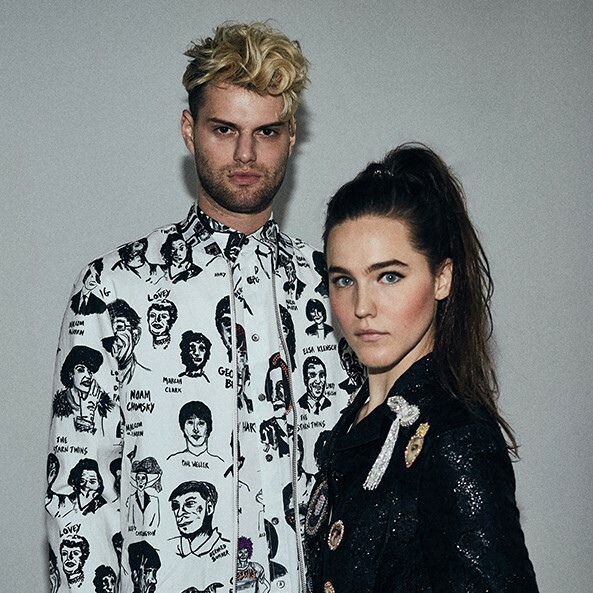 Recently, Kiesza released a this video below, which our sister site The-Indies calls a "One Take Hall of Famer"
Here is one that is amongst the most basic one shot music videos, but a cool indie band worthy of a listen. Los Angeles based Robert Fleming is known as Victory. 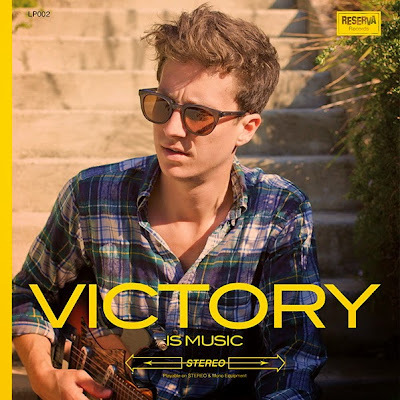 This video is from his latest album titled Victory is Music.